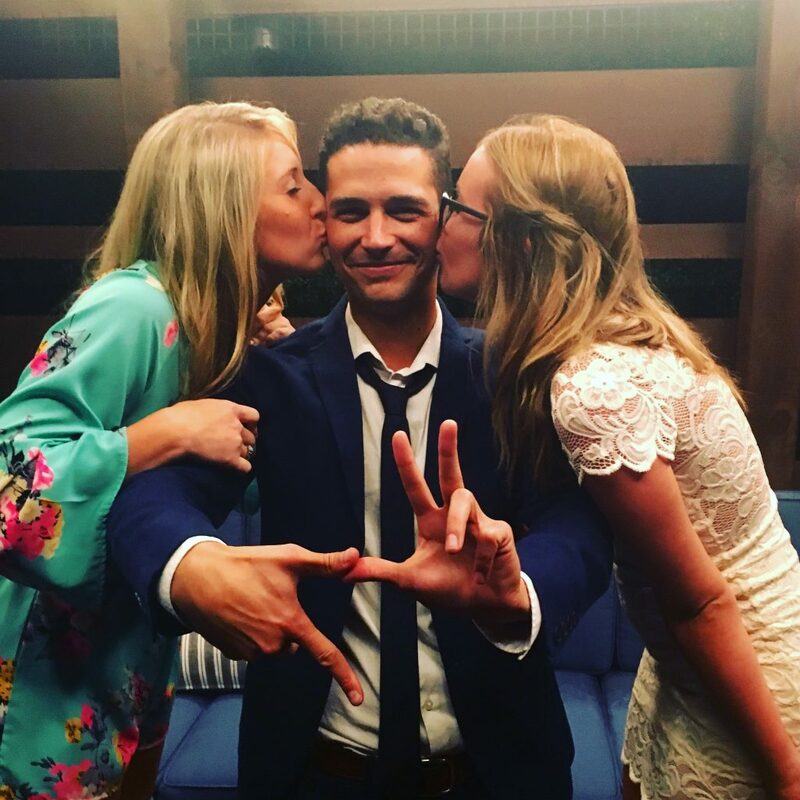 Total Sorority Move | Wells from “The Bachelorette” showing some love. TSM. Wells from “The Bachelorette” showing some love. TSM.